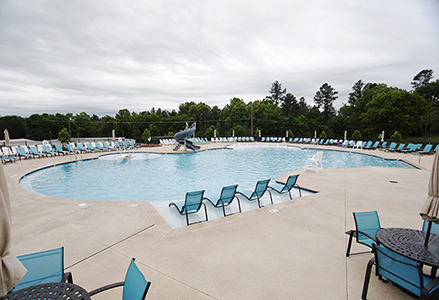 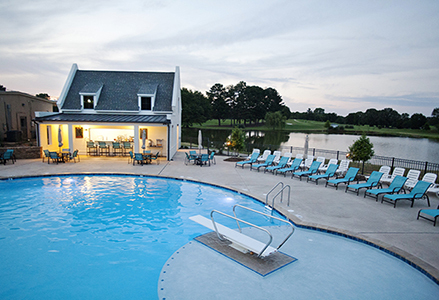 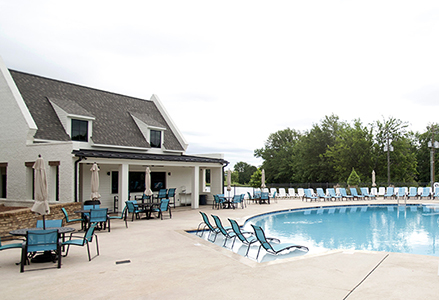 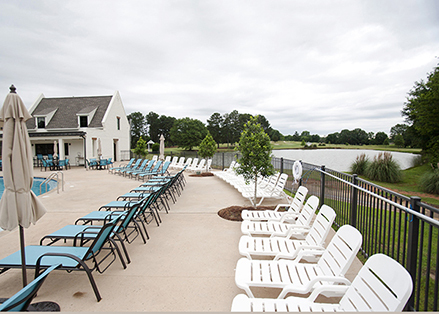 The Summer of 2017 was a completely different experience for the Members of the Starkville Country Club after we completed the new Pool & Cabana. 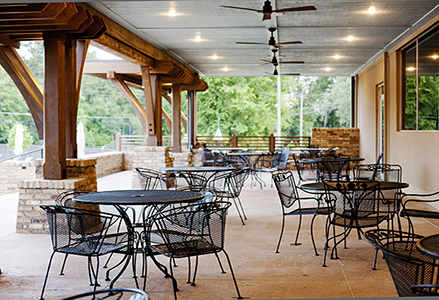 Designed to fully meet the needs of the ever-growing Club, this outdoor space now offers ample area for lounging, dining, playing and entertaining. 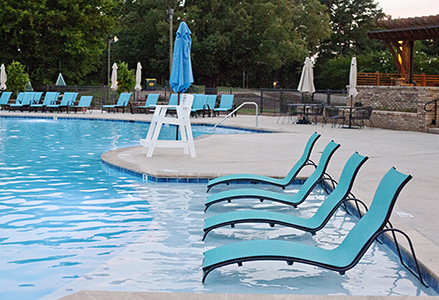 The Cabana allows poolside service, completing the resort like experience. 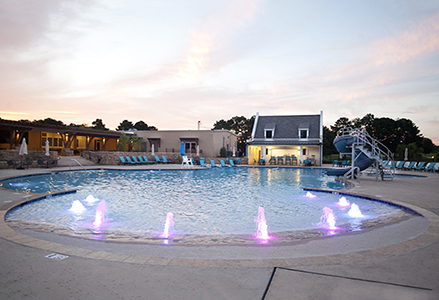 The entire project took less than 8 months to complete, welcoming guests just in time for Summer. 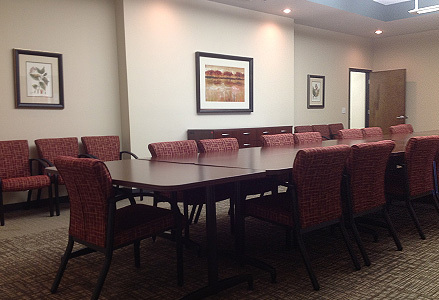 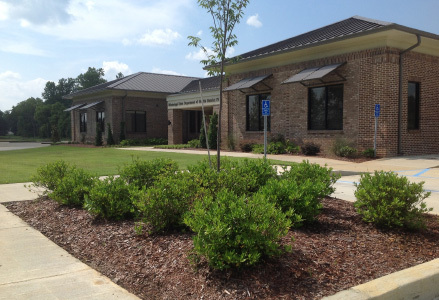 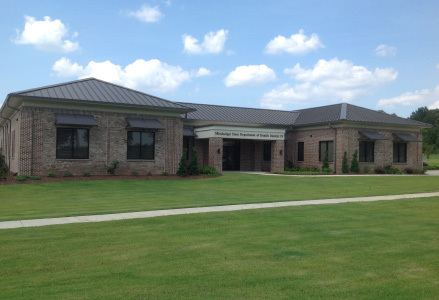 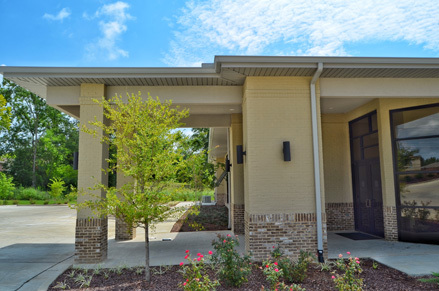 The custom design build of the Martin Oral and Facial Surgery Center in Starkville, Mississippi was a collaborative process between Dr. Andrew Martin, local Architect Thomas Stewart and Tabor Construction & Development. 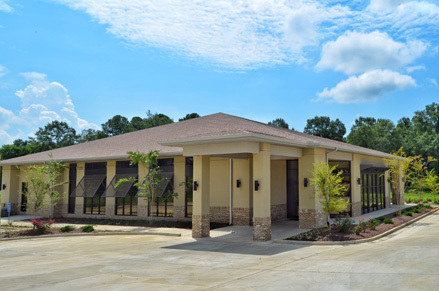 The 6,700+ Square Foot State of the Art Facility is reflective of Dr. Martin’s desire to provide exceptional care to his patients. 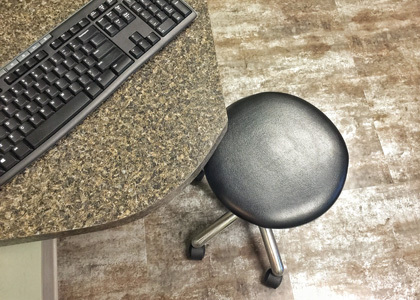 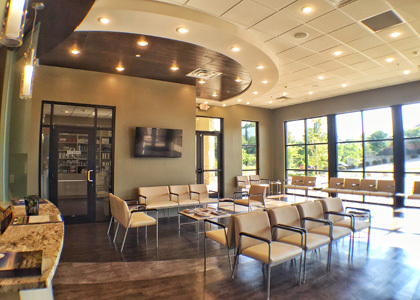 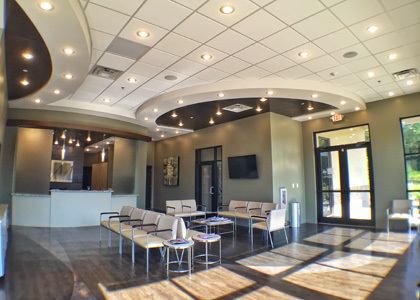 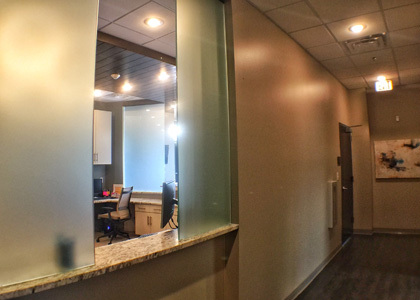 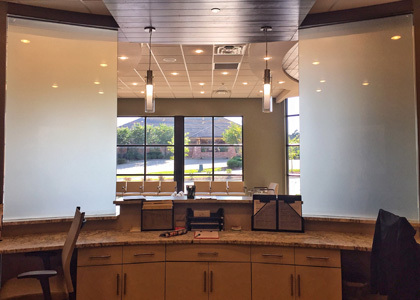 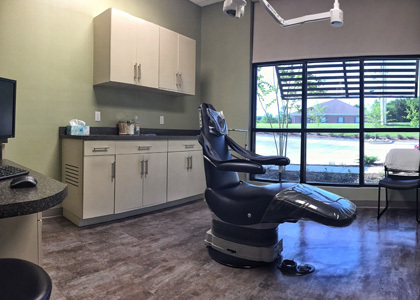 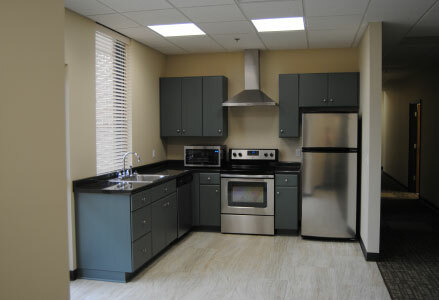 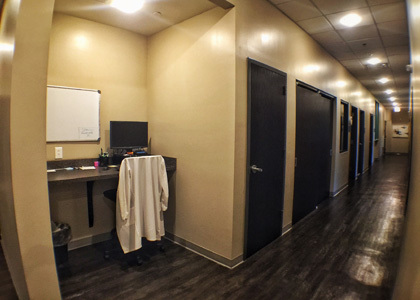 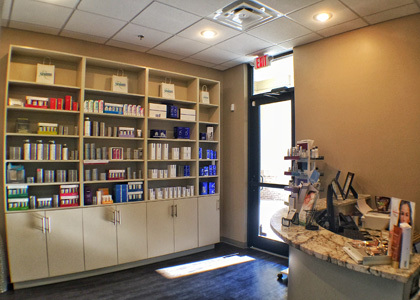 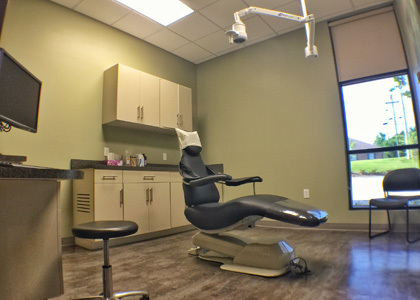 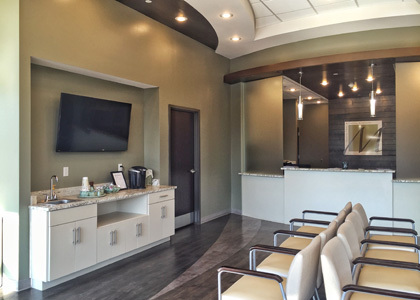 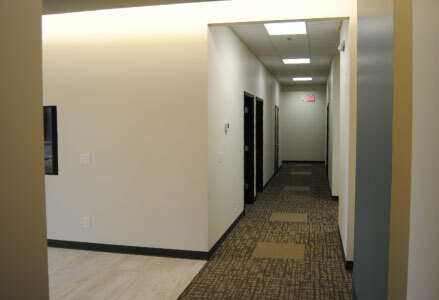 The clinic features an inviting waiting area for patients and family, multiple exam rooms, recovery area, sterilization room, private offices and Renew Face & Laser which provides traditional esthetic services combined with leading medical treatments. 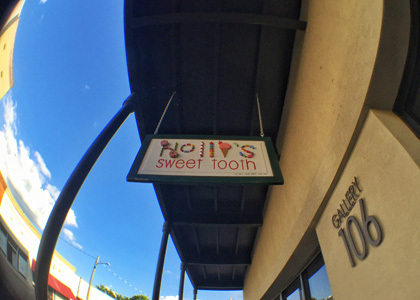 Holli Ratcliffe appreciated the growth downtown Starkville has recently seen, and recognized the opportunity to make her already successful brand, Holli’s Sweet Tooth, a chain. 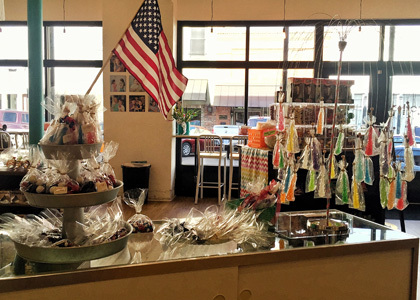 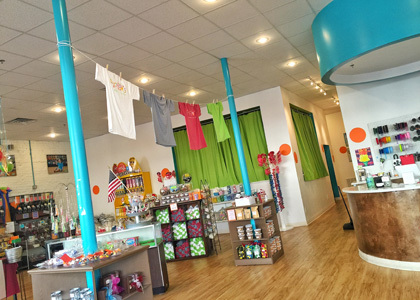 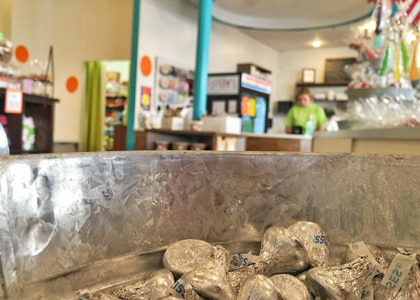 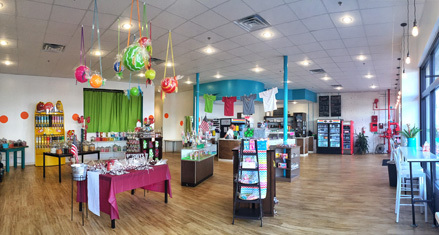 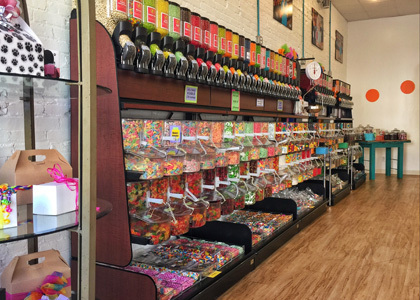 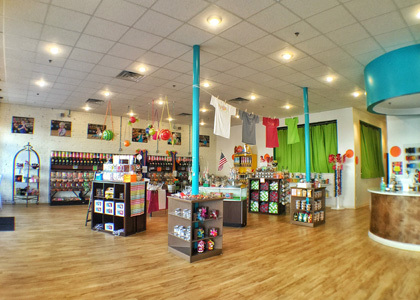 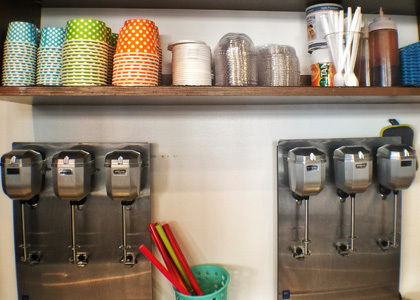 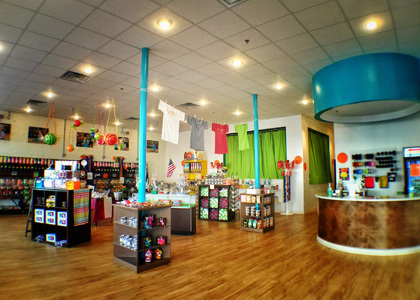 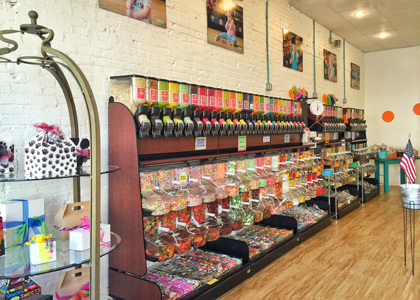 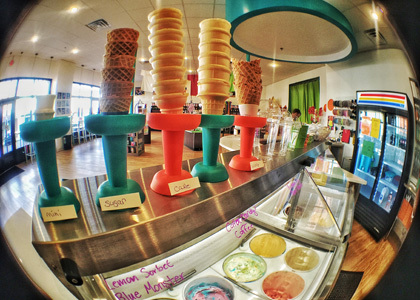 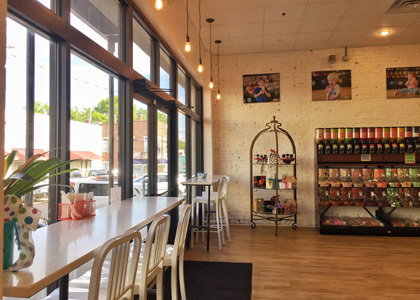 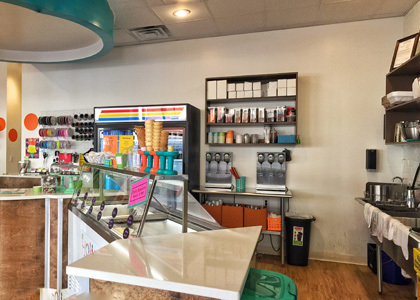 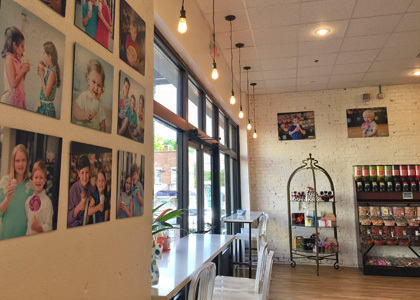 In September, 2015, Holli’s Sweet Tooth – Starkville became her second location as the community’s first boutique candy store. 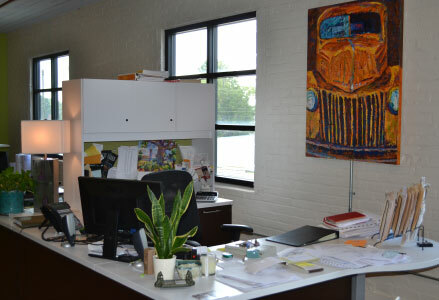 Located on the first floor of Gallery 106, Holli’s vibrant energy is a welcomed addition to downtown! 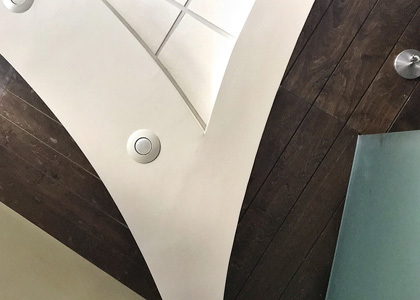 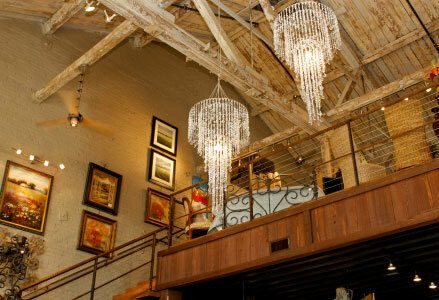 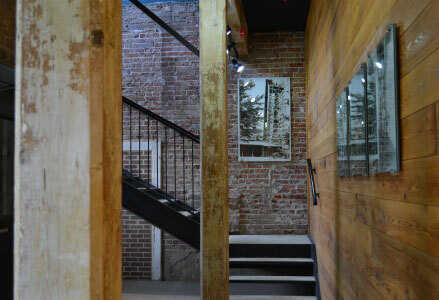 Holli’s creativity shines through in this historic renovation that we were thrilled to be a part of. 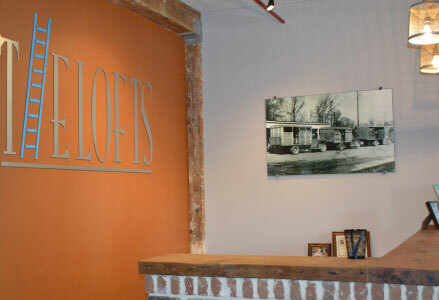 The 3,347 square foot custom designed space enhanced original features such as original brick walls, lofty ceiling heights, open layout, while embracing features such as the original exposed sprinkler service pipe with bright fire engine red paint. 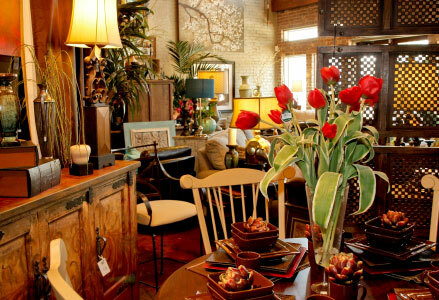 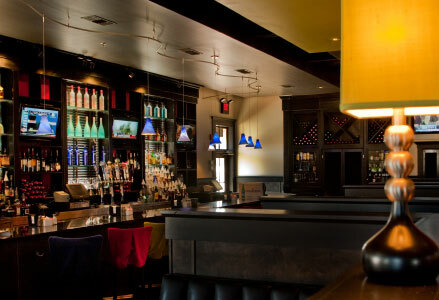 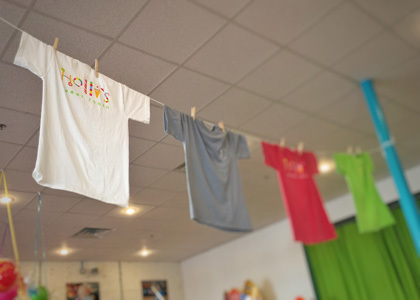 Featuring vivid colors, private party space, custom seating, ample storage and exciting displays, Holli’s offers something sweet for every palate. 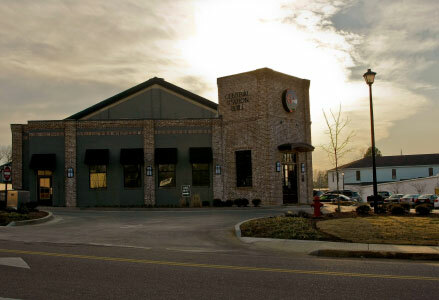 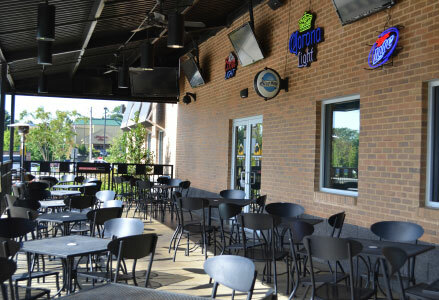 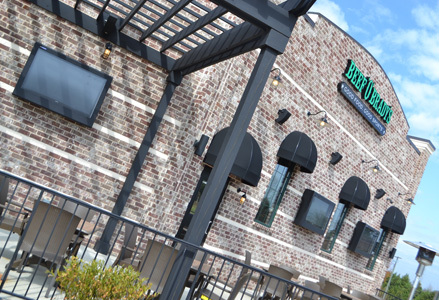 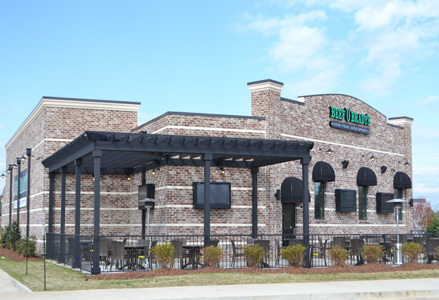 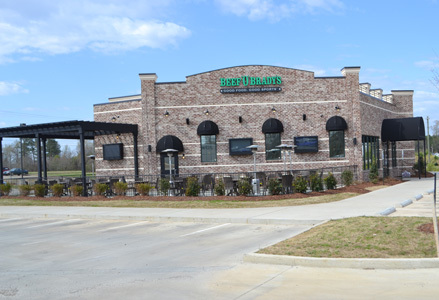 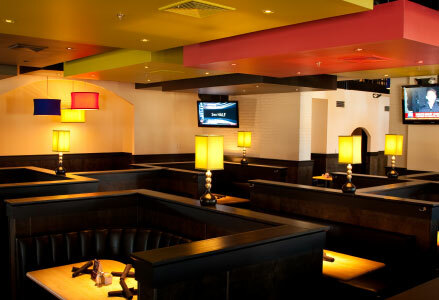 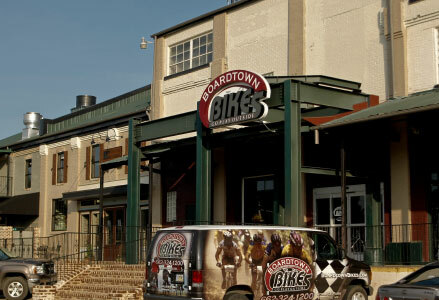 In December, 2013, Tabor Construction & Development completed construction on the new 4,477 square foot Donald Lee's Beef O'Brady's located in the new Playmaker's Plaza in Starkville, adjacent to Hollywood Premier Cinemas. 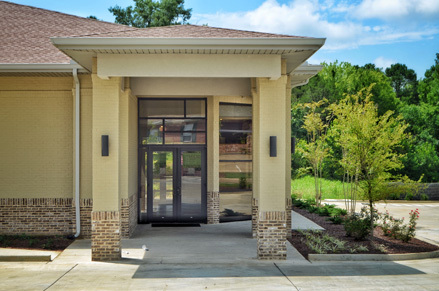 This project was a Custom Design Build collaboration between the Owners and the Tabor team. 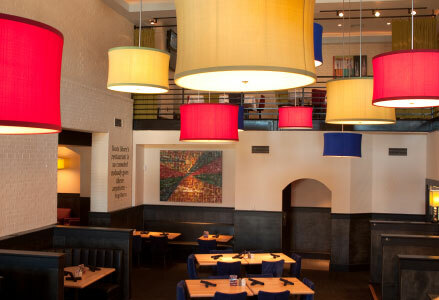 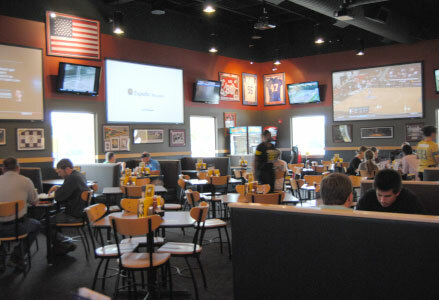 Unlike most franchise restaurants, the Owner's were granted full latitude to design their restaurant with little oversight from corporate. 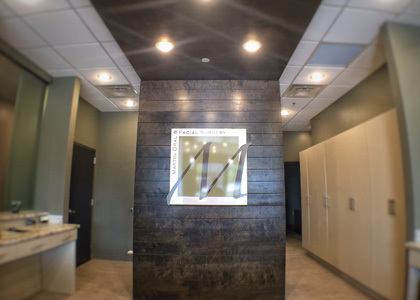 Much of the interior reflects the athletic career of the Owner, Donald Lee, a former MSU tight end who has played in the NFL for the Miami Dolphins, Green Bay Packers and Cincinnati Bengals. 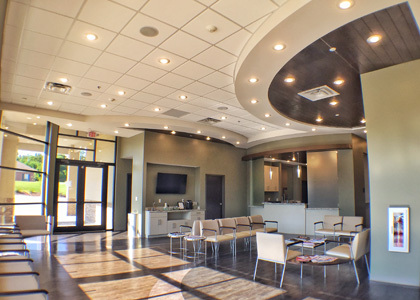 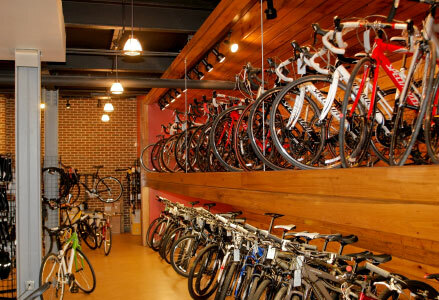 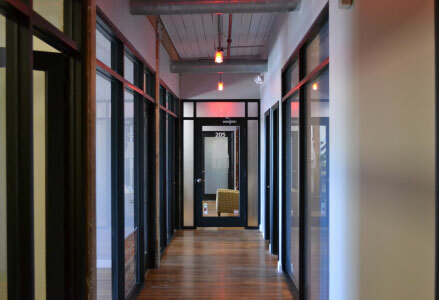 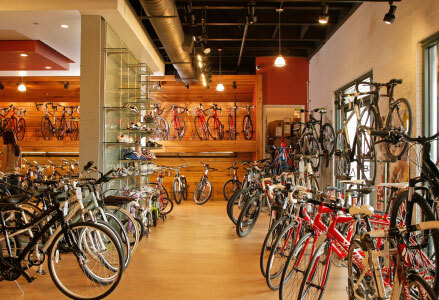 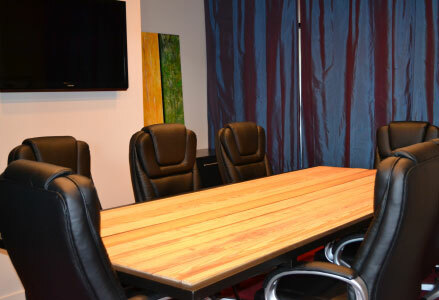 Because of the efficient space planning focusing on flow and operations, as well as the attention to detail on both the interior and exterior, the Owner's have exceeded all corporate specifications and expectations. 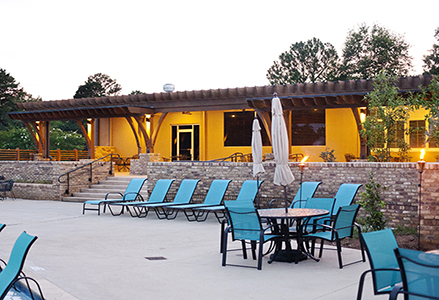 In addition to the planning, design, and construction of the facility, Tabor also managed the purchasing and installation of the complete FF&E package, and is currently working with the Owners for the development of their surrounding acreage. 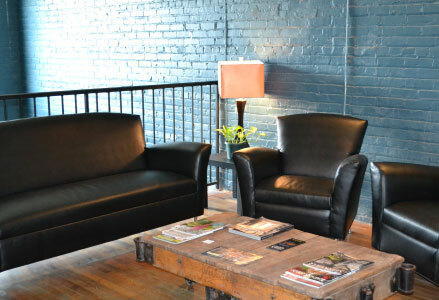 Purchased by Jeremy Tabor and Dan Curran in early 2009, Central Station is an adaptive reuse of the former 40,000 square foot Borden Plant. 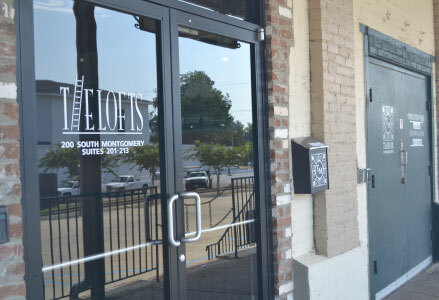 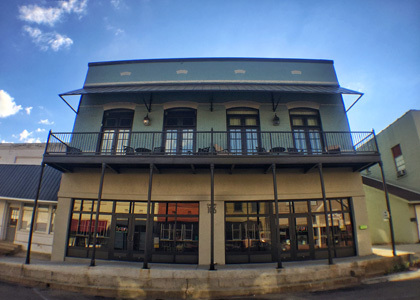 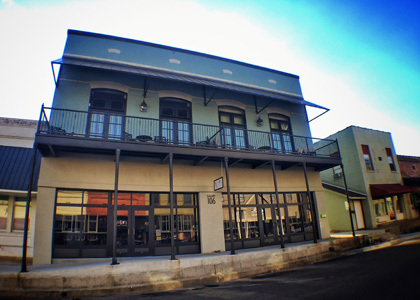 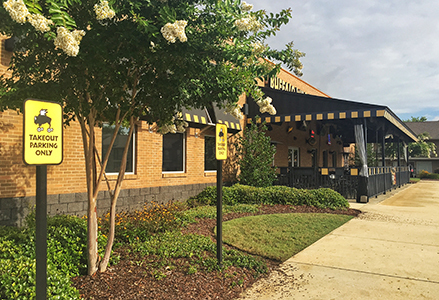 The redevelopment of this property has been a complete revitalization of one of the City's most viable corners, at the intersection of Lampkin and South Montgomery Streets. 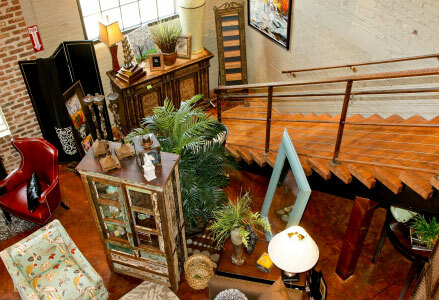 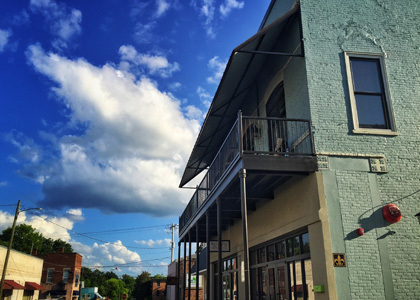 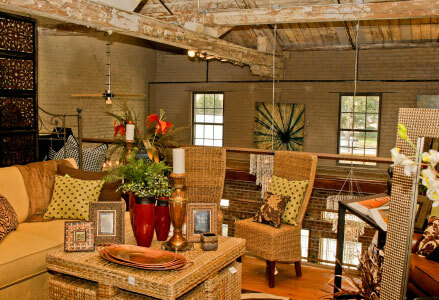 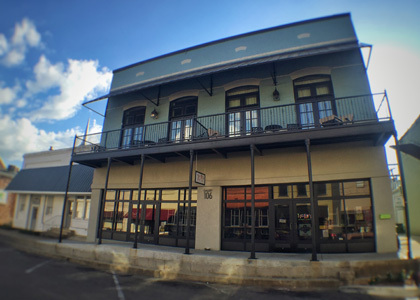 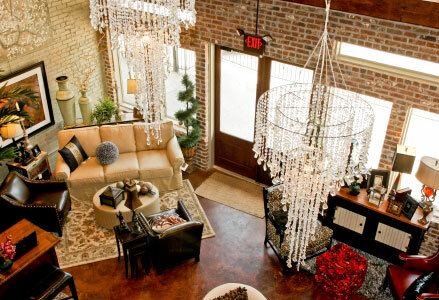 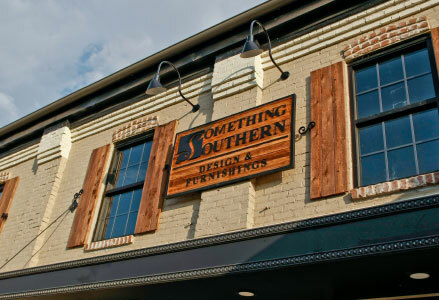 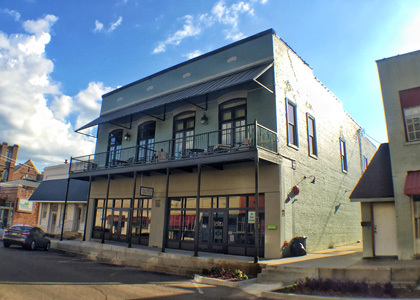 The success of the local business owners at Central Station has returned prosperity to a location that once served as the cornerstone of Starkville's commerce for many years. 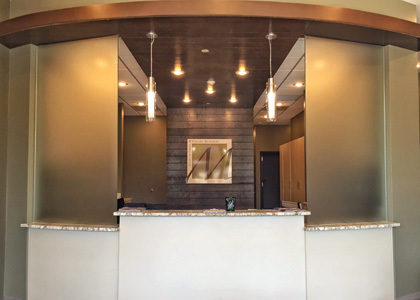 In the Fall of 2012, Phase II of Central Station will be complete, featuring commercial office space as well as six luxury residential condominiums, The Lofts at Central Station. 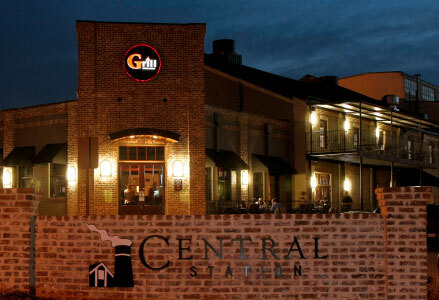 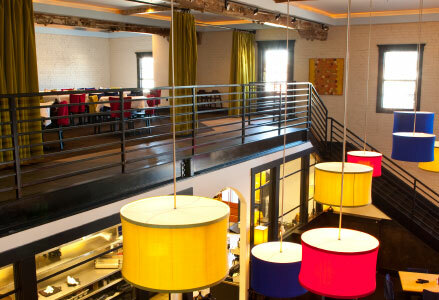 In 2010, TCD received 2 awards for the rehabilitation and renovation of Central Station: Starkville Central Neighborhood Foundation Award of Merit for Adaptive Reuse of the Historic Borden Milk Plant and Best in Mississippi Commercial Renovation – Central Station, Phase I, Starkville, MS.
Tabor Construction & Development has built three Buffalo Wild Wings locations for a local restaurant group. 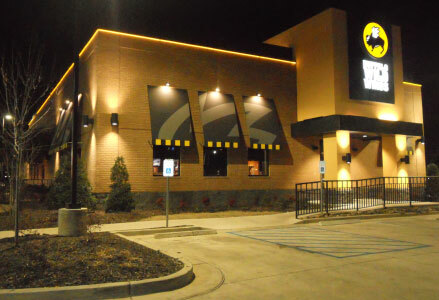 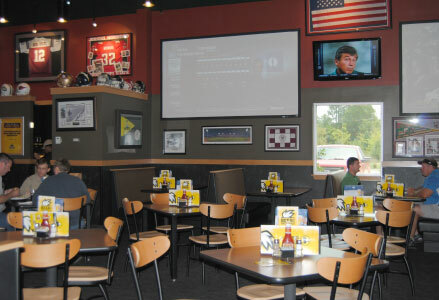 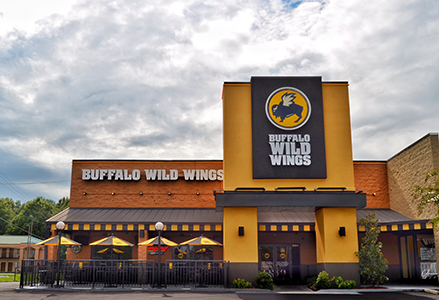 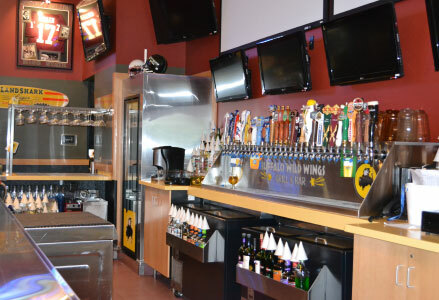 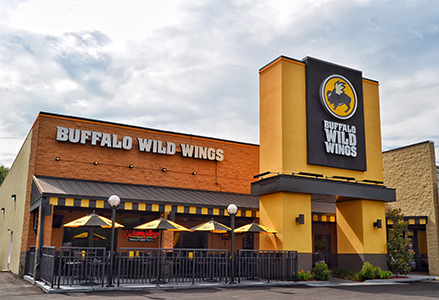 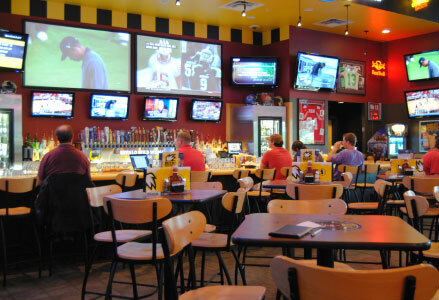 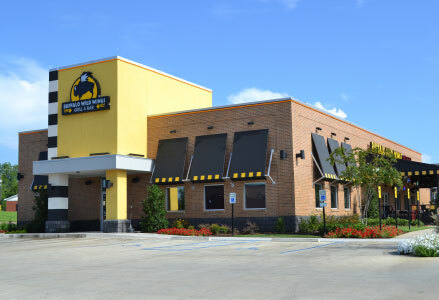 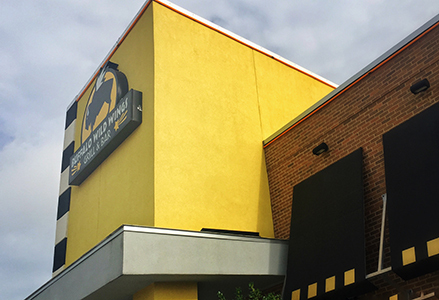 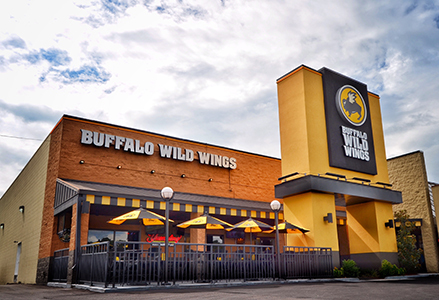 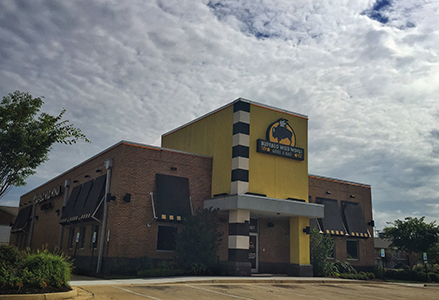 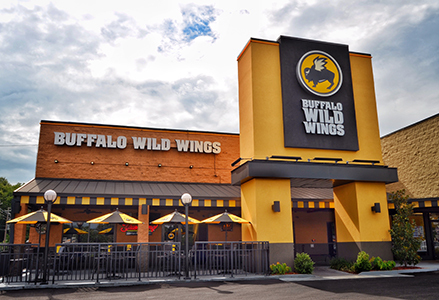 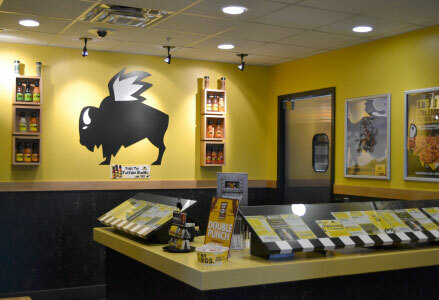 In August, 2011, the 5,700 square foot Starkville location was completed in 90 days from slab to finish, establishing a new Buffalo Wild Wings record. 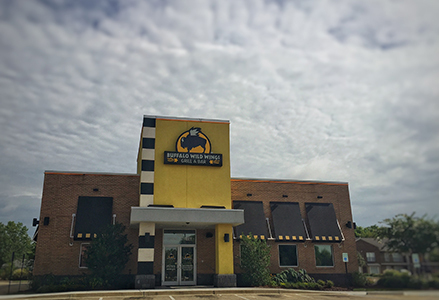 In September, 2012, the Oxford location was completed as the first completion of the new prototype design. 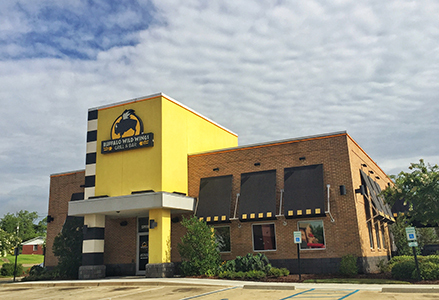 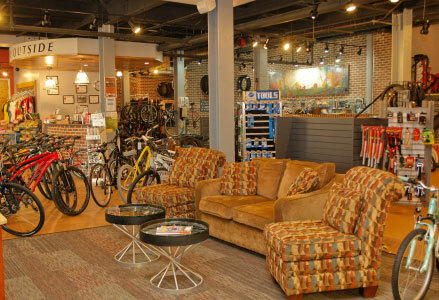 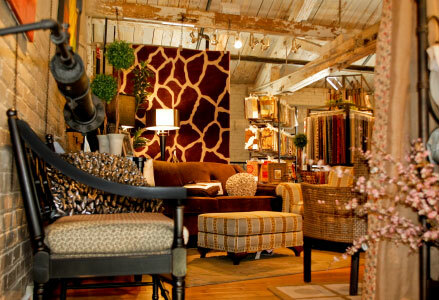 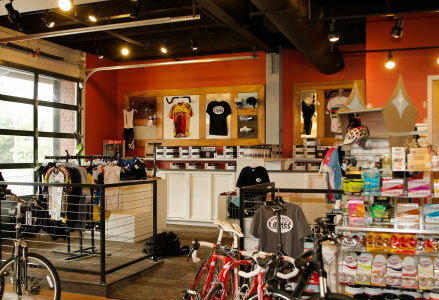 In May, 2014, the Columbus location opened it's doors as the end cap of the prominent Jackson Square development. 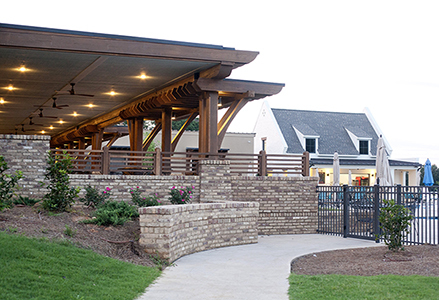 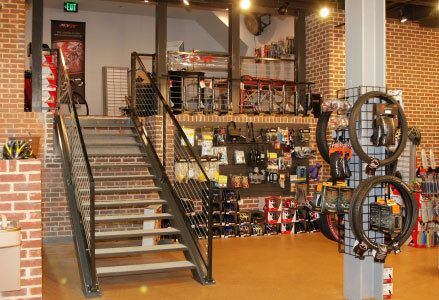 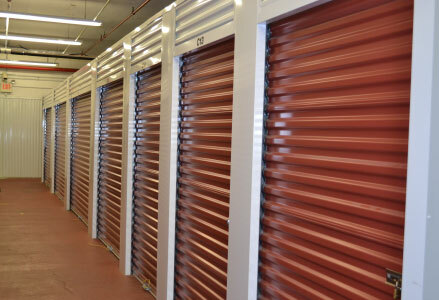 In addition to the construction of the facilities, Tabor also managed the purchasing and installation of the complete FF&E packages for all three locations. 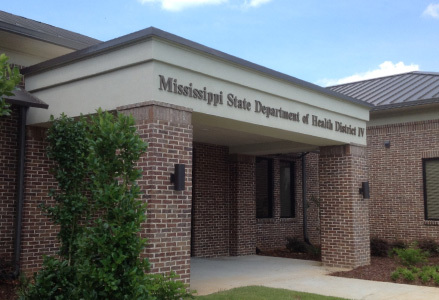 The Tombigbee Public Health District IV Administrative Offices provide staff and program management for 28 facilities in Calhoun, Chickasaw, Choctaw, Clay, Lowndes, Monroe, Noxubee, Oktibbeha, Webster, and Winston Counties. 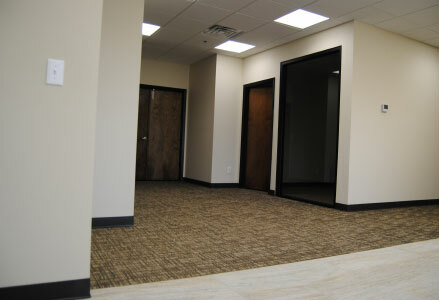 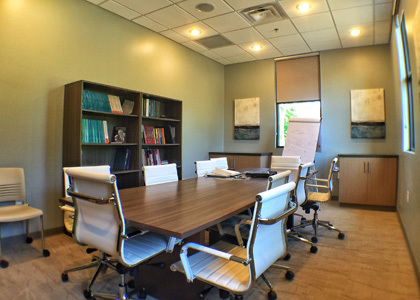 This 10,589 square foot custom design build facility accommodates the District Team of 32 staff members. 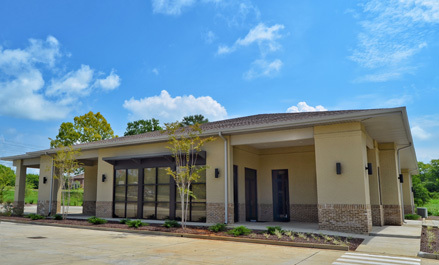 Located on a 1.20 acre site, the building includes multiple conference rooms, training rooms and office suites, equipped with state of the art equipment to allow this facility to serve as the central location for all emergency response needs within the District.